Click on the photo to open up a high-res version, right click to download image. Please include the photo credit information I’ve provided, thank you! 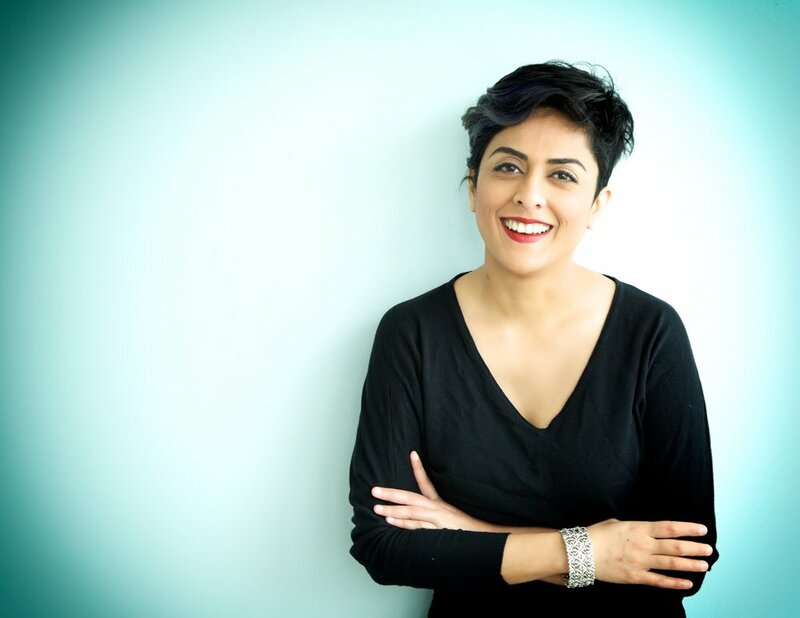 She is founder of TechGirls Canada, the hub for Canadian women in science, technology, engineering, and math - and co-founder of Tech Reset Canada, a group of business people, technologists, and other residents advocating for innovation that is focused on maximizing the public good. She serves on the board of Women's Shelters Canada, and is an ambassador for GEM, a mentorship program for high school girls facing socio-economic barriers. She is on the steering committee of Toronto Open Smart Cities Forum, part of Canada Beyond 150: Policy for a diverse and inclusive future initiative, and is an advisor to Government of Canada's Economic Strategy table for Access to Skilled Talent. Her work on modern leadership explores big ideas and impactful strategies that address growing challenges for business leaders in today's connected & vigilant markets; and has been featured in CNNMoney, Fortune Magazine, Globe & Mail, VICE, CBC, TVO, and Chatelaine. Note: She recently resigned from Waterfront Toronto's Digital Strategy Advisory Panel. You can learn more about her difficult but necessary decision here.